How do I find which template was used? Headquartered in Tulsa, Oklahoma, Canyon Creek Energy operates oil and gas assets in Oklahoma and has a rich history focusing on developing the natural resources of the Mid-Continent region of the United States. Did you buy one or just select a free one from the themes? A former designer at my agency created it the site from a webflow template, but she is no longer in touch with us so we cant find out which one she used. Goto Project settings > General. At the lower part of the page is a section called “Overview”. There is a “clone of” value with a link. Follow the link. If that does not exist, then it is not from a template. The problem is I only have access to the Editor portion, not the original interface used to edit the template. So my Settings option is literally just name and password settings. If the email used by that former employee was @yourdomain , take control of the mailbox, or forward it to one you can access. Then request a password reset. I cannot help you with that. 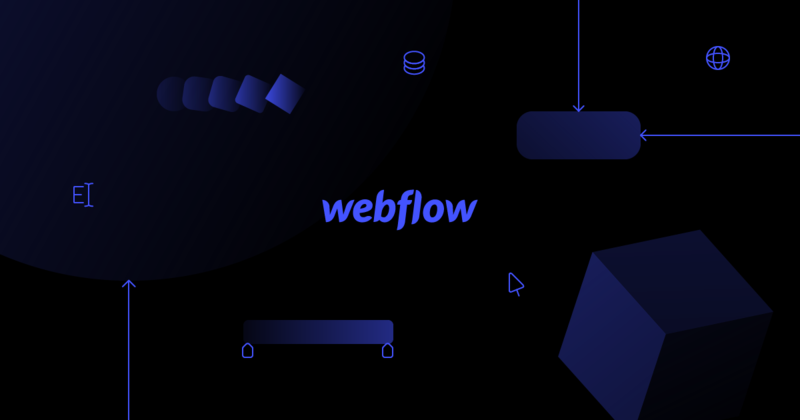 You need to contact webflow support. Need help with Webflow? Send us a message and we'll help out as soon as we can. Your issue would probably be a site transfer. Ok, I will contact them. I appreciate your help!